ARTIST Direct gives ASAP Ferg’s ‪”SHABBA‬” ft. A$AP Rocky a very rare 5 stars. Find out more here. A$AP Ferg gives a very rvre interview on growing up in Harlem, kicking it with A$AP Rocky back in the day and more. Check it out on Noisey.com. Don’t forget to cop Trap Lord before it hits stores on August 20th. Unlock some very rare behind the scenes footage of ASAP Ferg’s #SHABBA on Lisnr! Download the Lisnr app here. 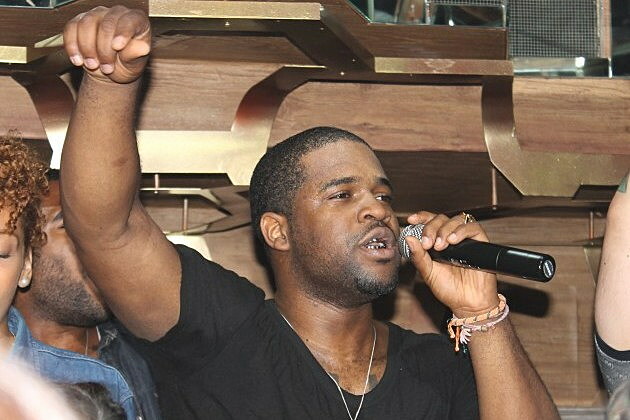 A$AP Ferg hit up The Darby in NYC to share cuts from his upcoming album Trap Lord. Read more about the event here. ASAP Ferg’s ‪‎Trap Lord‬ comes in at number 16 on Complex Magazine’s list of The 40 Most Anticipated Albums For The Rest Of 2013. See what they had to say here. 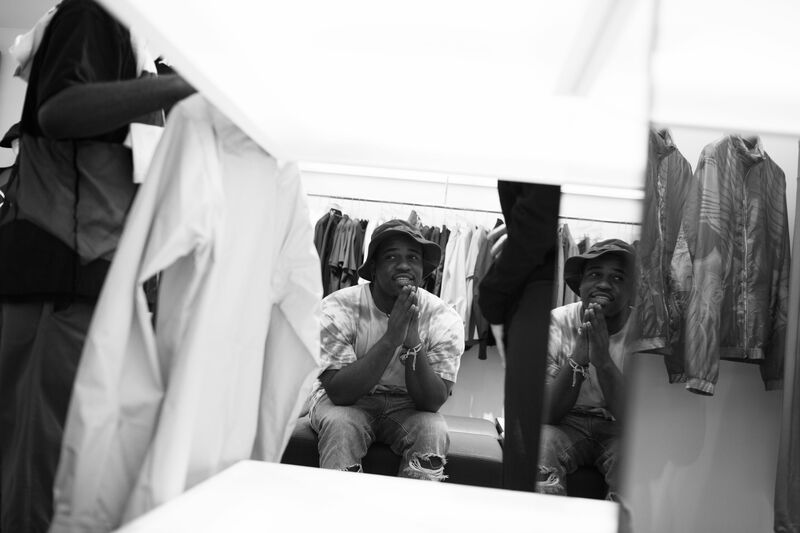 A$AP Ferg caught up with SPIN to discuss his highly anticipated debut Trap Lord. See what he had to say here. Pre-order A$AP Ferg’s upcoming project Trap Lord on iTunes & get an instant download of “Hood Pope”. A$AP Ferg has finally unveiled the very rare cover for his highly anticipated debut album Trap Lord. Pick up your copy online and in stores August 20th!